In this post, we will give you some tips to help you narrow down the best suitable WordPress Theme for your business. Your site must be responsive – Responsive WordPress themes adapt to different browser sizes wherein the content is automatically resized and rearranged to fit smaller screens. We encourage you to avoid WordPress themes that are not mobile-friendly. Colors do matter – What you have is what you are. 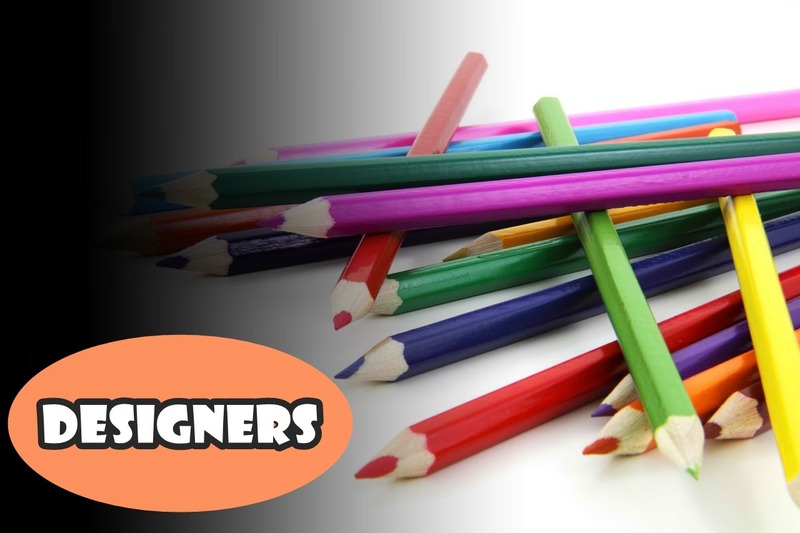 The color of your website can describe your company and products offered and will give a huge impact to the customer. As a matter of fact, 85% of shoppers state color as the primary factor in buying decision. Should be customize easily – A room for customization is important. Choose a theme that will allow you to change the color palette and/or let you place your company’s logo and name in header. However, some of these themes will let you do this for free and some come with a price for those themes which are highly customized and have advanced features. Get a theme with short codes – Prefer themes that come with short codes for it is very helpful and add a lot of creative style to your post and pages. It has the option in creating columns, putting content in tabs, or adds cool icons with ease. Avoid busy design – You should determine the main purpose of your website when choosing a WordPress theme. Its layout should not confuse your readers and customers but it should be delivering it clearly the purpose of your business. 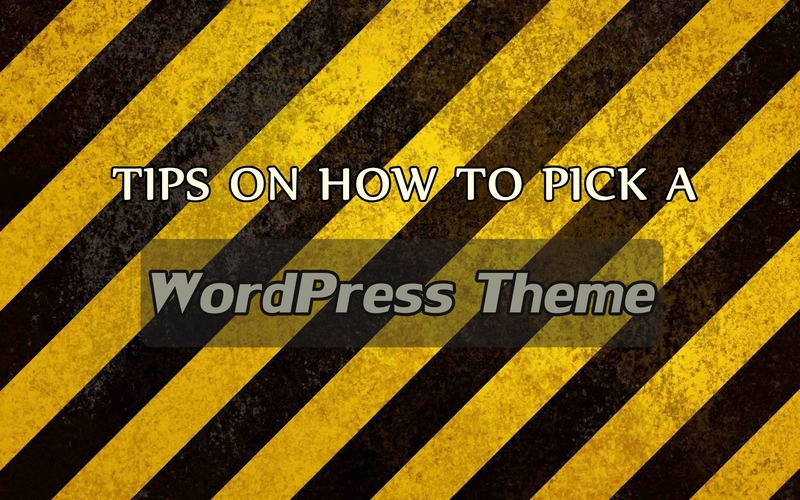 For further information and tips in picking the best WordPress Theme, check it out here. We live in a dynamic environment. Everybody is in a hurry, we get nervous spending too much time doing one task, we do not read but scan. Keep in mind that your website visitors live in the same fast paced world and they will not have the patience to wait for your website to load properly. Developers strive to create better and faster versions of their software. So it is important to upgrade WordPress software, themes and plugins as soon as possible on the latest release version. Sometimes, themes also decrease the loading speed, so check the compatibility and user performance of the theme while choosing it. Try finding something simple and elegant. A good piece of advice is to check your website themes for tables, frames and static HTML – they will be slower that the CSS bases design. W3 Total Cache is an awesome plugin, every WordPress user should have. It will simply increase the page loading speed and site performance. The returning visitors and the people that visit more than one page will notice the difference. Images catch readers’ attention and they play a crucial role in loading your website. You can improve your website loading speed by resizing the images in the appropriate format before uploading them. If the image size is large, make it smaller to improve your page loading speed. WordPress is really simple website system and it is not picky, but still before starting the website, it is a good idea to evaluate how much storage you will need. Think also about the bandwidth and the processor speed, the customer service and the pricing offered by the hosting company. 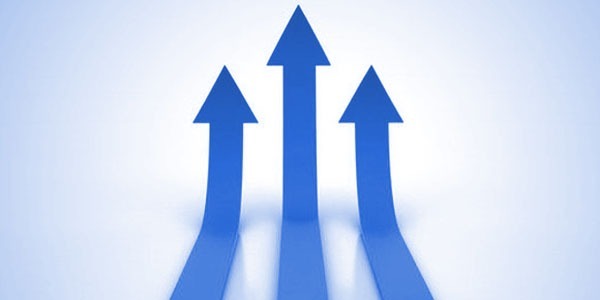 Optimizing the database is good for the website speed and security. You need to backup, repair and optimize the database. Some of the useful plugins for this feature are WP – DB Manager plugin and WP – Optimize plugin to successfully optimize the database and schedule the next dates. Use the W3C Validator to check your website code and try to fix the errors. This is a long and painful process but it can help improve your users experience on the website. If you are still constantly facing slow loading problems regarding your WordPress website, try to check whether any 3rd party content is causing difficulties while loading the site. Occasionally, ads also cause loading problems, so you can upgrade the “No Ads” feature, which will eliminate all the ads from your website. then hire us. You can understand the actual reasons behind your problems by checking on Google page speed site or using firebug, which will explain the causes of the problem. We, at Premium WordPress Support make sure that your site loads as fast as possible. Plugins add functionality to your WordPress site. The WordPress plugin directory contains thousands of plugins – free and premium that serve a variety of purposes.